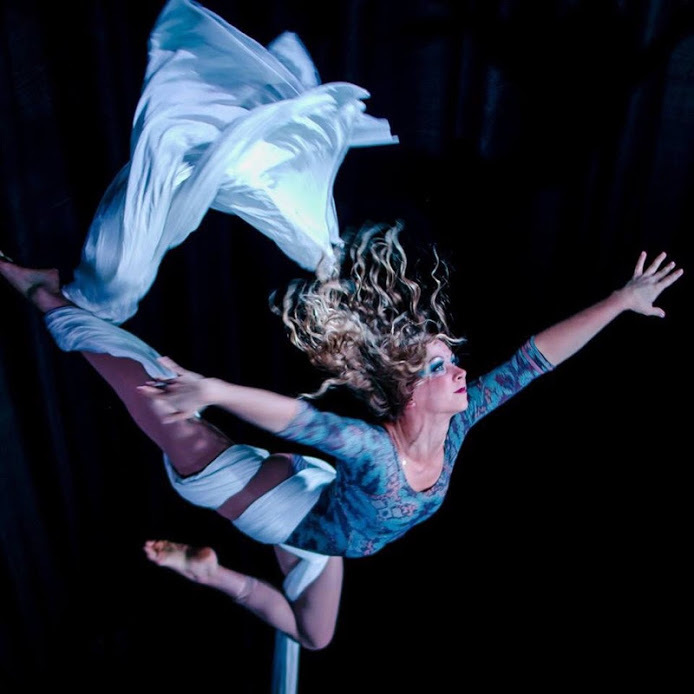 Once a year, Sora Aerial Arts puts on a student aerial theatre production at the Black Box Theater in Downtown Lexington. Anastasia, debuts March 7-10. Tickets are available for purchase here. Several times per year, students are also invited to participate in student showcases, where both kids and adult students at the studio can perform a piece to showcase the skills they've learned in their classes.